Money Isn't the Problem, you are. 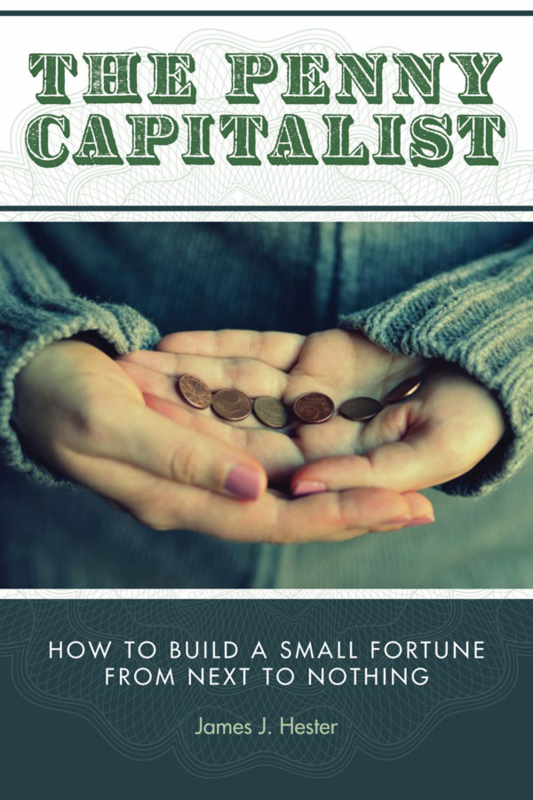 ​"Money Isn't the Problem, You Are" is written for people who live in a constant state of difficulty around money, whether its spending too much, not having enough, or having too much. This books offers you out of the box concepts with money. It is not about money. It never is. Its about what you're willing to receive. CLICK HERE to purchase the audio book! ​What is kindness with money? It’s beginning to see how money doesn’t have to be either what you require of others or what others require of you, or even about what’s fair and just. Money doesn’t function from fair and just, money functions from the joy of it and the possibility of it. If you start to create the monetary life you have from the kindness and the joy of it, you create then possibility. Unfortunately most people do “money police” and they want a just exchange for everything that they do. What if there was no exchange? What if exchange was bigger than that? What else could you create and generate that would make you life better? What would kindness with money look like? Not having a point of view about how much it cost you, but having a point of view about what you choose was actually creating and generating the life you would like to have. 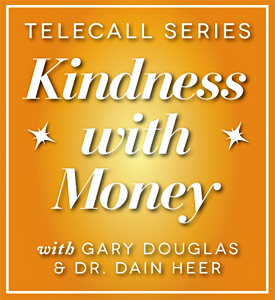 Do you have to have money to have “Kindness with Money”? CLICK HERE to purchase telecall series! ​What if generating money and having money was fun and joyful? What if, in having fun and joy with money, you receive more of it? What would that be like? Money follows joy; joy does not follow money.